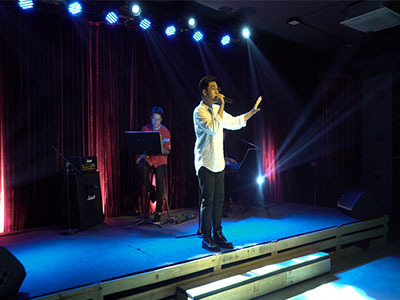 You are passionate about dancing and have a dream of becoming a professional choreographer but never knowing how to start with choreography. 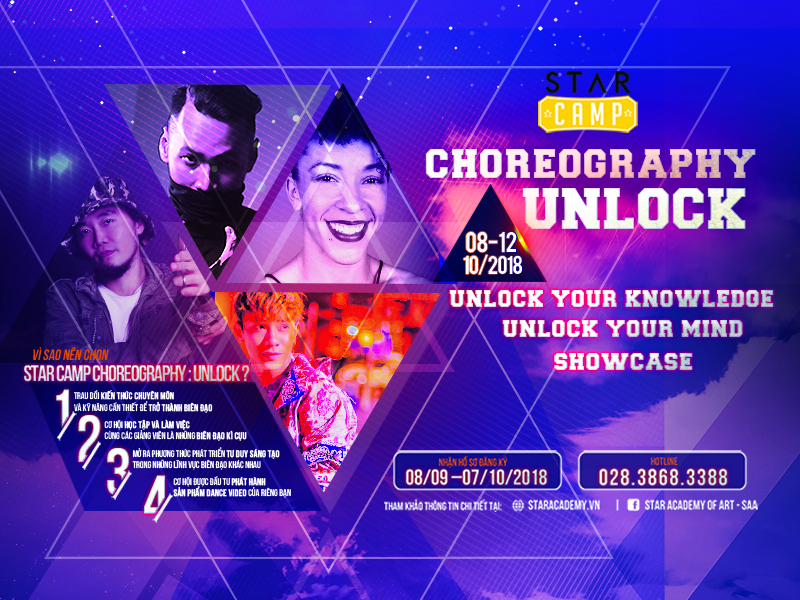 Come to Star Camp UNLOCK you will be communicated about the origin of the dance genre, direction choreography thinking in the entertainment industry, the artwork but also the opportunity to invest in the release of Dance products. 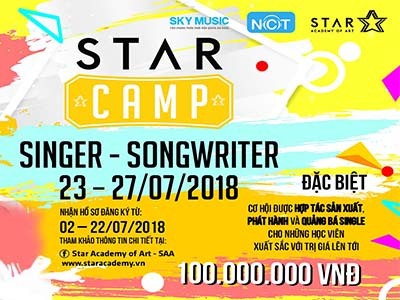 On July 29, 2018 Star Academy (SAA), in collaboration with Sky Music JSC/Nhaccuatui.com, successfully debuted the first showcase of Star Camp 2018’s participating singer-songwriters in which they perform their first products.